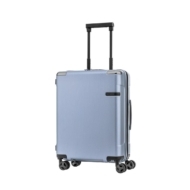 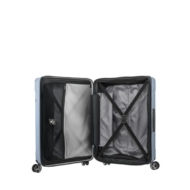 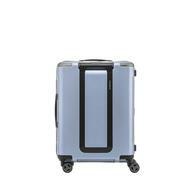 EVOA is an evolutionary hardside suitcase by Samsonite with a minimalist and modern design. 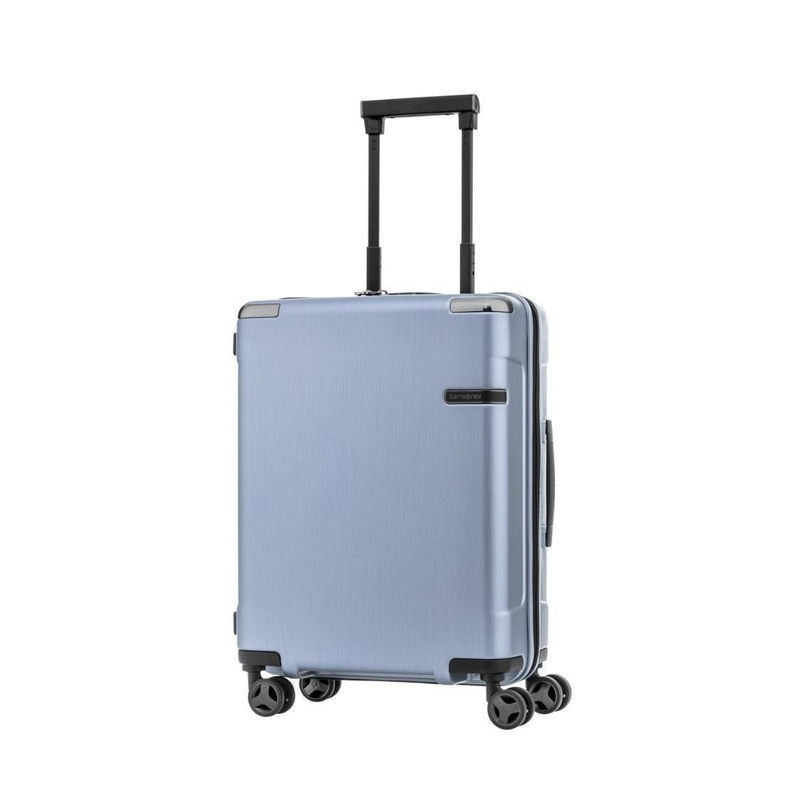 Mounted with the innovative Aero-Trac™ suspension wheel system, it reduces rolling vibration and noise. 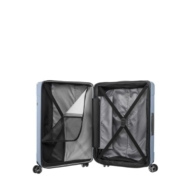 With an integrated anti-theft zipper, it provides maximum protection to your belongings.